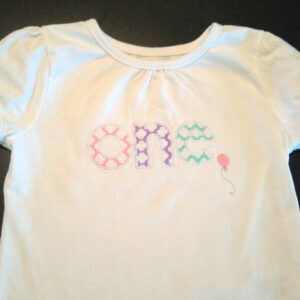 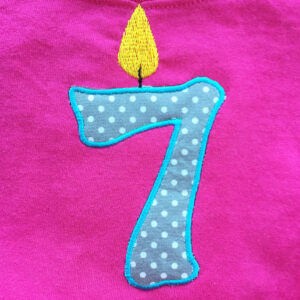 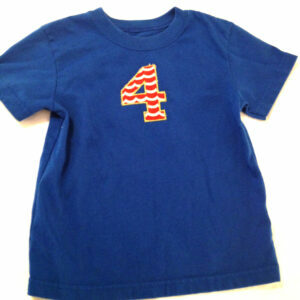 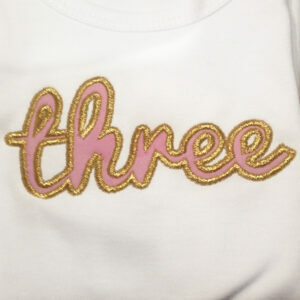 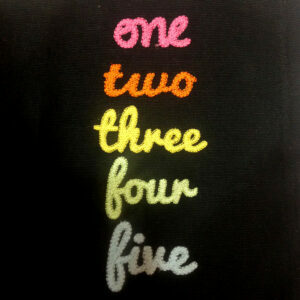 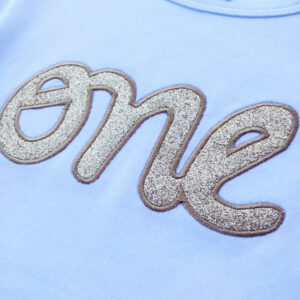 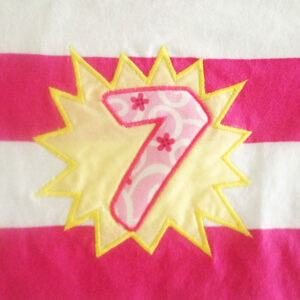 Birthday candle / number machine applique design- a perfect birthday t-shirt for a birthday boy or birthday girl. 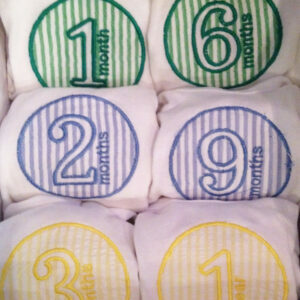 Each number in 2 sizes. 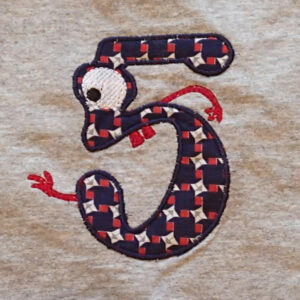 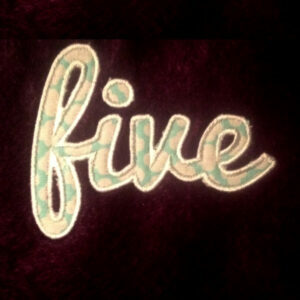 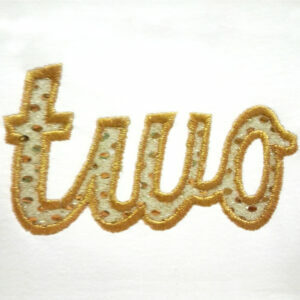 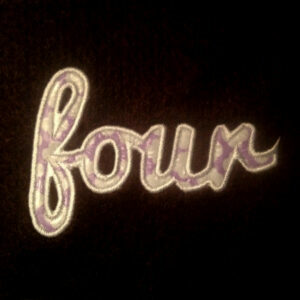 Set of numbers in cursive (one through five) machine applique and embroidery designs in many sizes and styles.